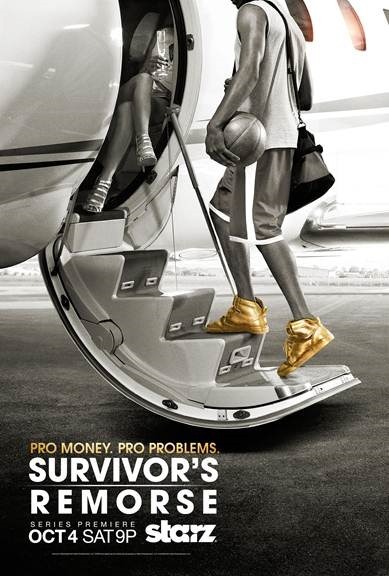 Starz’s new half-hour comedy series Survivor’s Remorse follows a young basketball phenom named Cam Calloway as he negotiates his rise to NBA stardom while dealing with the emotional consequences of managing to get out of the ‘hood. Starz has released the first teaser for the series, which premieres on Saturday, October 4th. Check it out after the jump.